It's the leading cause of death for men and women in the U.S. — every year, one in four deaths are caused by heart disease. Like so many other diseases, heart disease is better to prevent than to cure. Watch your weight. Your BMI, or Body Mass Index, should be between 20 and 25. Anything over 25 is considered overweight, anything over 30 is considered obese. Eat healthy and monitor your cholesterol, keeping it low. When it comes to exercise, doctors explain there are three different levels of working out: high-intense exercise, low-intense exercise, and “heart-healthy exercise,” which means finding your individual target heart rate. Your target heart rate is going to be 70 percent of your maximum heart rate. 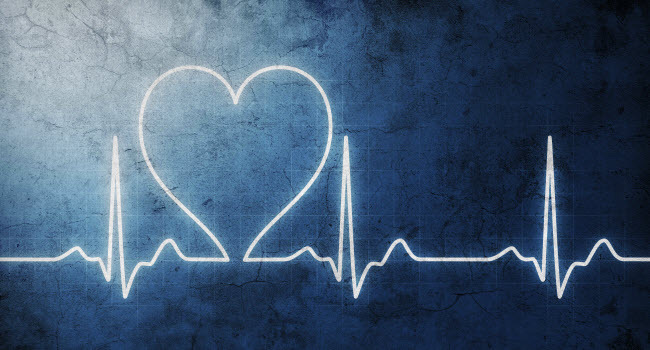 An easy way to calculate your maximum heart rate is to subtract your age from 220. For example, if you are 50 years old, your maximum heart rate is 170, or 220-50. Seventy percent of 170 is about 120, so that would be your target heart rate. “People tend to say, ‘I’m fine, I’m fine, it’s acid reflux, you know it’s nothing, I think I’m stressed out, I’ll be fine,’ and sometimes I’ve seen patients who just sit at home, and they had a heart attack. ‘Oh it’s just nothing,’ that’s the main misconception I see, and then when they come back a week later the heart artery is already closed, the heart muscle is damaged, there’s nothing we can do at that point to bring the heart function back,” said Dr. Pavan Karnati, a cardiologist with Baylor Scott and White Medical Center. There are a number of doctors’ offices and hospitals in the area that are offering free screenings throughout the month of February. One of them is Baylor Scott and White Medical Center in Lakeway on Saturday, February 4. The hospital will be holding an open house where, for free, they'll be offering heart screenings, blood pressure testing, stroke assessment and body fat analysis — all tests that together can determine how “at risk” a person is for heart disease. Healthy cooking demonstrations will also be offered at Saturday's open house.